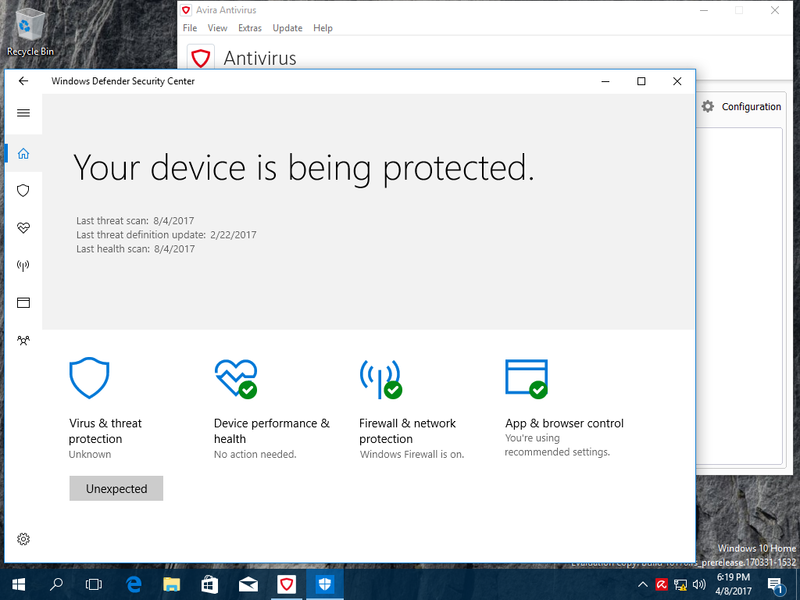 According to tests performed by reputable German computer magazine C’T, Windows Defender is sufficient to protect a system against malware. Microsoft heavily invested in the software the last couple of years and it appears to have paid off. “Defender now plays in the top class”, C’T Magazine writes. That Windows Defender is considered “top class” is likely because it relies on relative new technology such as artificial intelligence and machine learning. Coupled with the enormous amount of hardware resources from Microsoft this has resulted in an antivirus and anti-malware application that can compete with other solutions. According to C’T magazine Windows Defender on Windows 7 and Windows 10 is sufficient for a safe system. Even better, Defender has an advantage over other antivirus software, because it’s well integrated into Windows. Therefore, it consumes less resources and is less obtrusive than competing anti malware software. Besides protection against all kinds of Trojans, viruses and other types of malware, Microsoft has also added ransomware protection to Windows Defender. C’T does note that Windows Defender offers only basic protection. Advanced users, who want more options to schedule scans and fine tune settings, will need to find another antivirus product. This can also be found without paying, according to C’T both Avast Free and Kaspersky free are well-equipped. This does come at a cost, Avast Free comes with some advertisements and Kaspersky Free doesn’t have as many settings as the paid Kaspersky antivirus software. For their tests, the magazines tested nine antivirus products from well-known manufacturers, including four free applications.